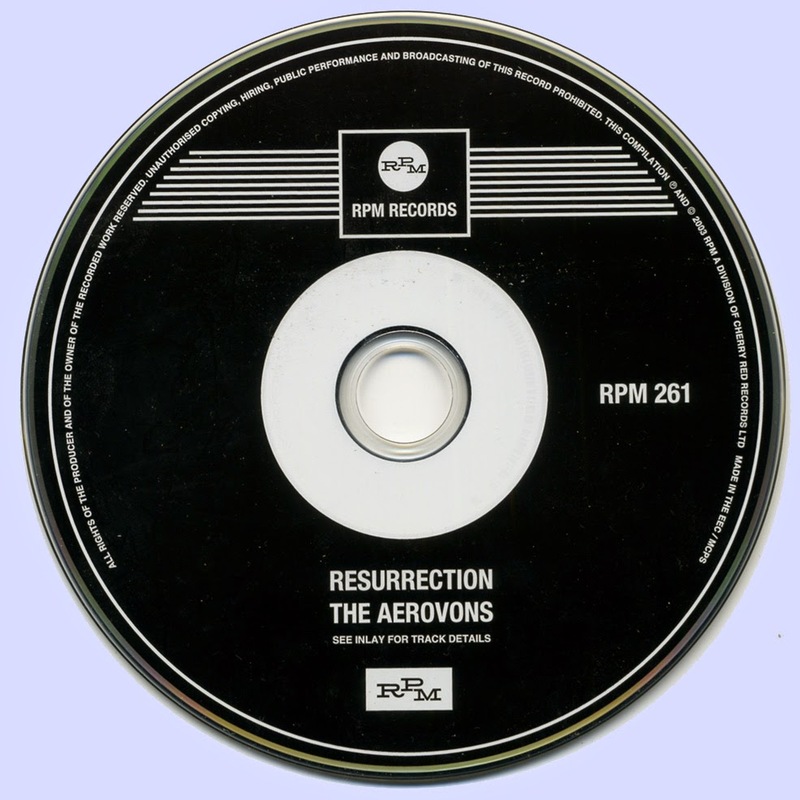 The dozen songs that would have been on the Aerovons' album had it come out (though a couple of the songs did come out on a 1969 single) form the core of this release, Resurrection,the U.K. bonus edition also tacks on four bonus tracks. 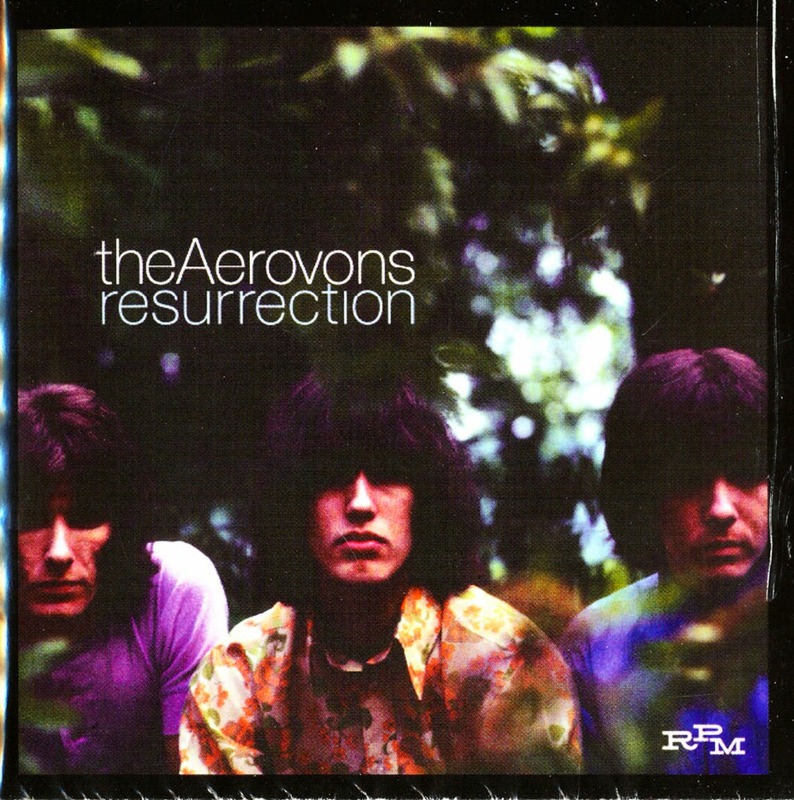 the Aerovons' unusual story -- a band from the American Midwest recording in Abbey Road in 1969, led and produced by their 17-year-old singer-songwriter -- might be the main reason there was interest in excavating these sessions, but this CD is not a mere curio. It's quite respectable late-'60s Beatles-style pop/rock, if a little green around the edges and pretty derivative. In fact, in a couple of spots it's downright imitative, with "Say Georgia" taking licks from "Oh! Darling," and "Resurrection" itself lifting from "Across the Universe." (Neither of those songs had yet been released by the Beatles at the time of the sessions, but the group heard them by virtue of working in Abbey Road.) Fortunately, those are the only blatant cops, though Beatles comparisons abound throughout, particularly in the Paul McCartney-esque piano-playing. Songs like "With Her" and "The Years" recall the acoustic outings of both John Lennon and Paul McCartney on The White Album, while "Bessie Goodheart" uses McCartney's more vaudevillian Sgt. Pepper-era outings as an obvious launching pad, and "Something of Yours" brings to mind "Michelle." To this list you could also add the very Lennon-esque echo on the vocal of "The Children." the Aerovons leaned more toward wistful and sadness-tinged moods than the Beatles did, though. One of the best tracks, "World of You," brings out that quality very well, recalling the better late-'60s orchestrated Bee Gees opuses. The bonus tracks include both sides of a non-LP 1969 single ("The Train," their poppiest number, which echoes both the Hollies and the Bee Gees), the outtake "Here" (very much like McCartney's piano ballads), and a demo of "World of You." All compositions by Tom Hartman except where stated.